A 26-car field will contest the 2018 Supercheap Auto Bathurst 1000, the crown jewel of the Virgin Australia Supercars Championship. 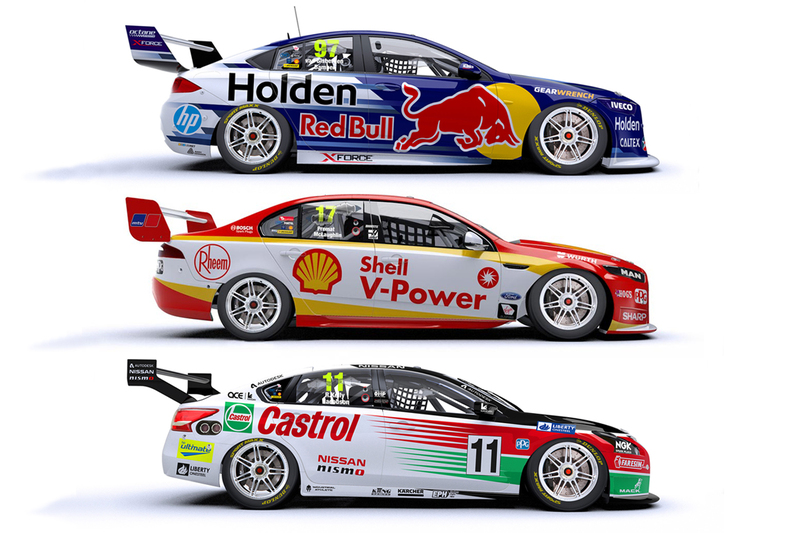 That includes 15 Holden Commodores, seven Ford Falcons and four Nissan Altimas from 12 teams. This is how they'll line up at 11:10am AEDT on Sunday, to tackle 161 laps of Mount Panorama, and you can follow Live Updates and listen to radio commentary here. Here's your car-by-car guide to the field, which features a number of new and one-off liveries.